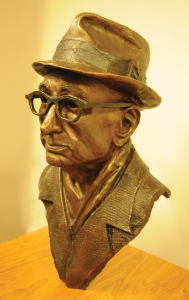 Tell me you’ve heard of him: Abraham Johannes Muste (1885-1967), labor leader, world-renowned pacifist and probably Hope’s most famous alumnus. 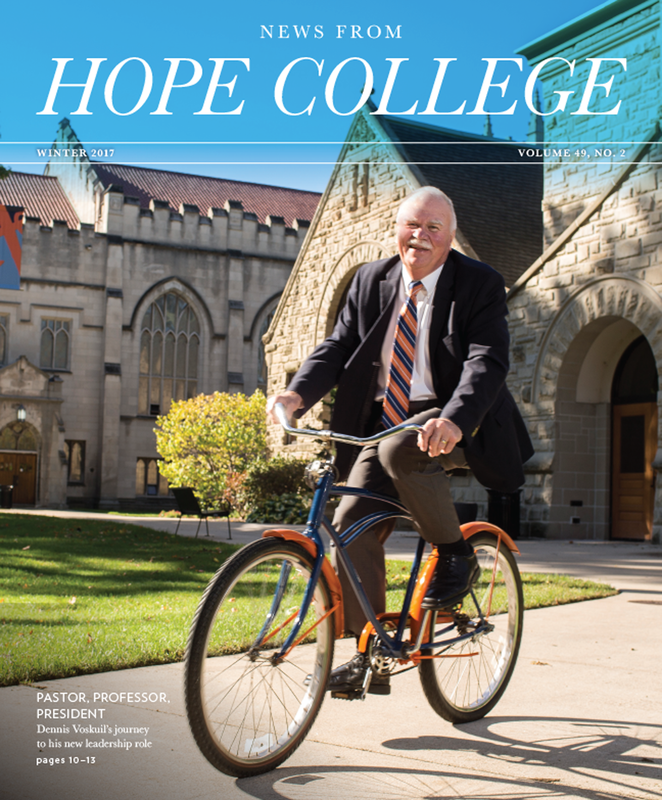 Born in the Netherlands, Muste immigrated to Grand Rapids with his family in 1891; he graduated from Hope College in 1905, valedictorian, captain of the basketball team, president of his fraternity (the Fraters, of course), and already an acclaimed orator. 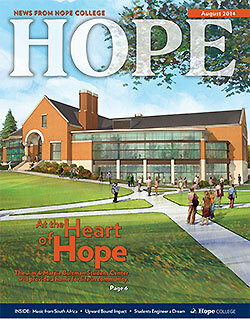 He studied at New Brunswick Seminary and was ordained as a pastor in the Reformed Church in America in 1909. 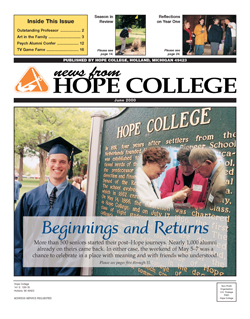 He served the Fort Washington Collegiate Church in New York City (close to Union Seminary, where he continued his education), but found himself increasingly uncomfortable with the doctrines of Calvinism and moved on to a Congregational Church near Boston. 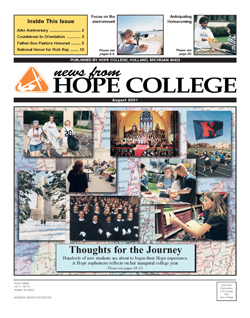 The year 1917, when the United States declared war on Germany, was a dramatic watershed for the young man: Despite social pressures around him, he adopted a position of radical pacifism. 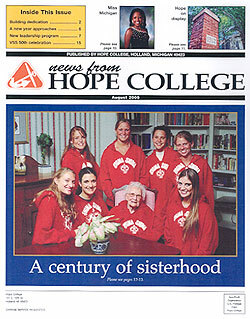 “I think continually of those who were truly great. 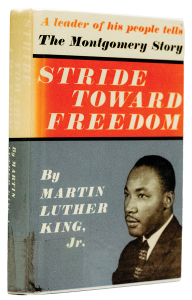 Dr. Martin Luther King, Jr. was among those inspired by A.J. 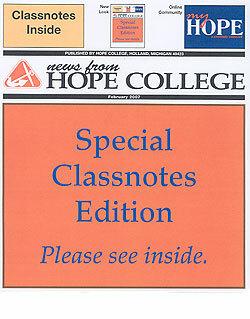 Muste. 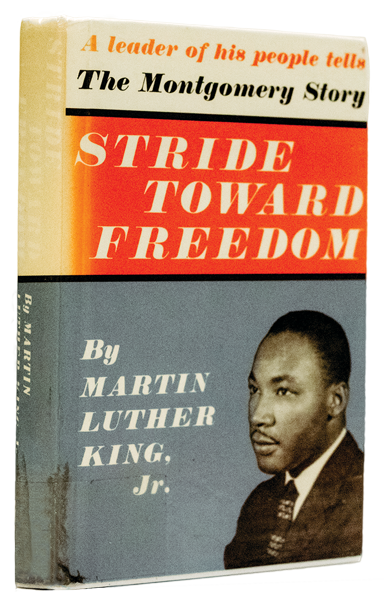 King was a student in the audience when Muste spoke at Crozer Theological Seminary in 1949, and later recalled the encounter’s significance in his book Stride Toward Freedom: The Montgomery Story. 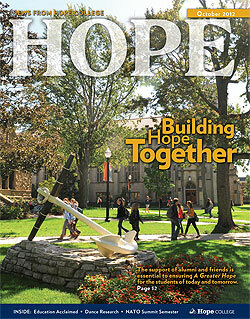 A commissioned bust installed at Hope this fall adds a new dimension to a space that has quietly honored A.J. 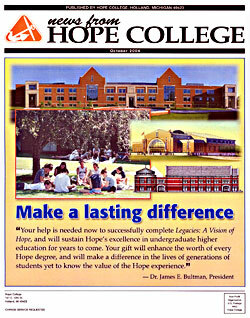 Muste for more than 30 years. 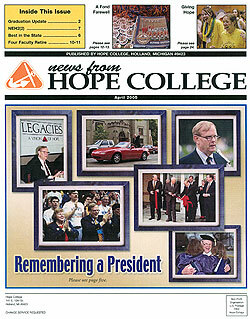 Dedicated on Nov. 13, the bust and a plaque with a biographical sketch have been placed in the A.J. 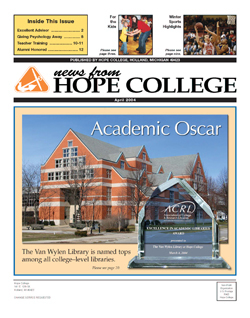 Muste Alcove on the second floor of the Van Wylen Library. 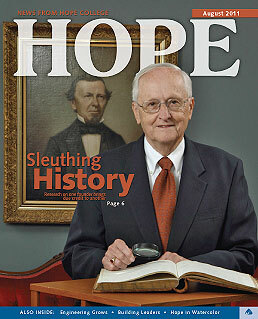 The study alcove was named in 1988, the year that the library opened, and was labeled with signs but lacked information about him. 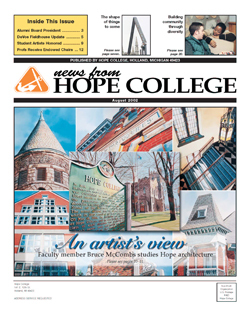 The effort to have the bust created — and to increase campus awareness of Muste and his work — was led by Dr. Jonathan Cox ’67, who is retired from Hope as the DuMez Professor Emeritus of English. 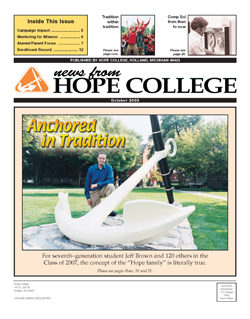 It was sculpted by Dr. Ryan Dodde ’89, who is a plastic surgeon in Holland, Michigan, and had been recommended for the project by the late Billy Mayer of the Hope art faculty. The dedication followed other recent remembrances that included a panel discussion about Muste in November 2017, which helped mark the 50th year since his death; a historical display at the library in the fall of 2017; and a lecture in March 2018 by Dr. Leilah Danielson, author of American Gandhi: A.J. 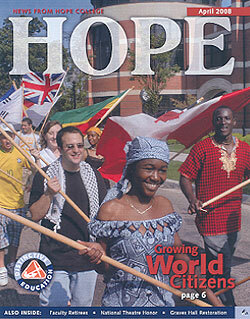 Muste and the History of Radicalism in the Twentieth Century. 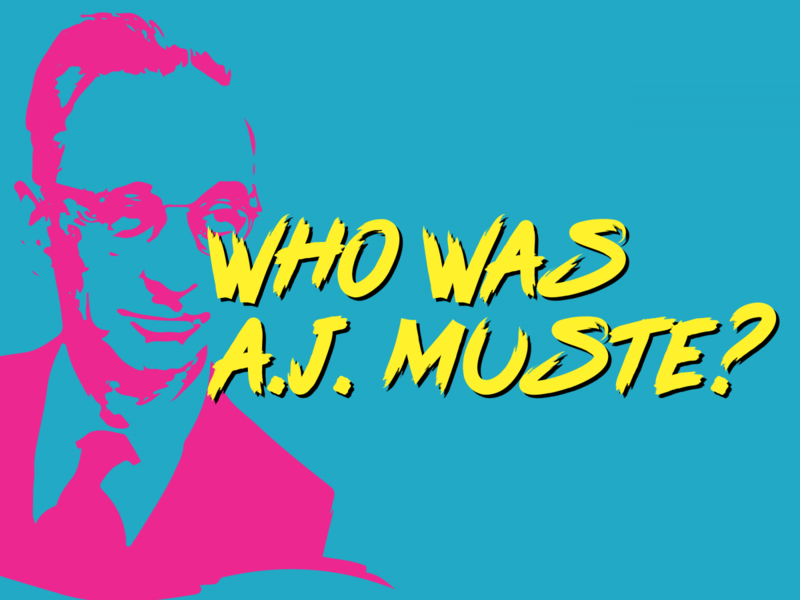 Muste is being honored this spring through an even longer-standing commemorative event: the annual A.J. 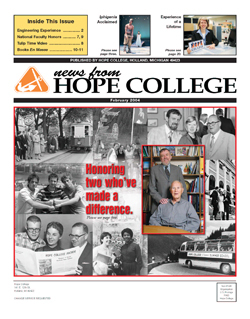 Muste Memorial Lecture series, established in 1985. 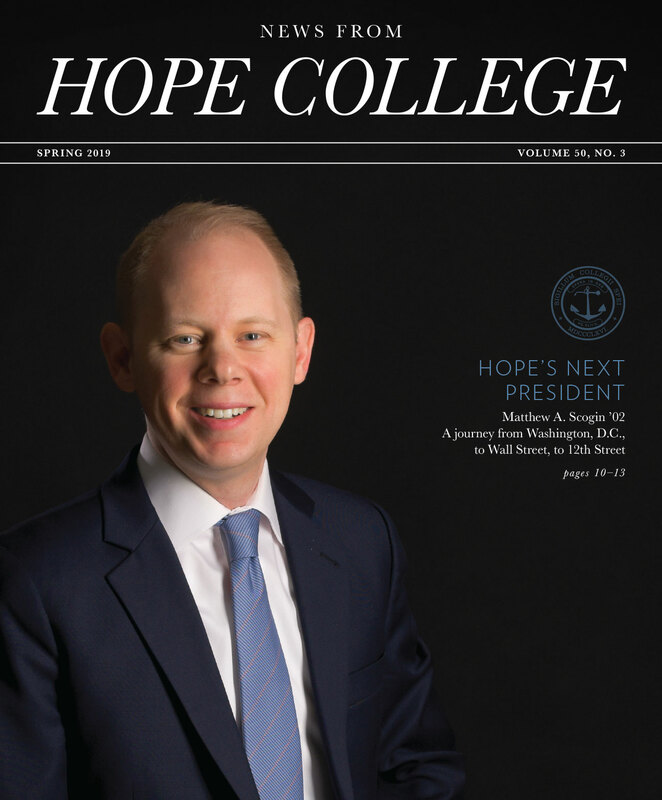 This year’s lecture, “What Would A.J. 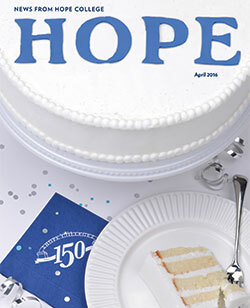 Muste Do Today?” will be delivered on April 17 by Mary Neznek ’70, who is an award-winning disabilities advocate and lobbyist working on nonviolent conflict resolution positions in Middle East conflict zones. 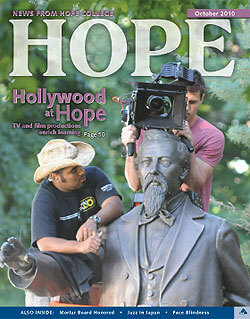 In addition, the documentary A.J. 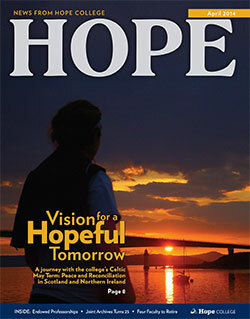 Muste: Radical for Peace/Finding True North by filmmaker David Schock will be shown in advance of the lecture, on Tuesday, April 16. 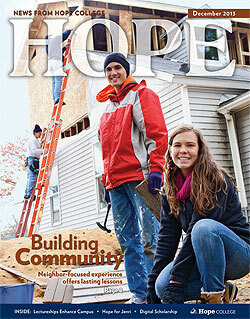 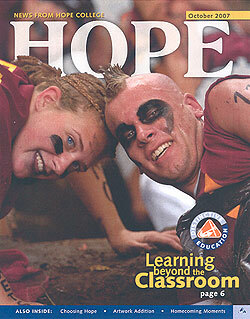 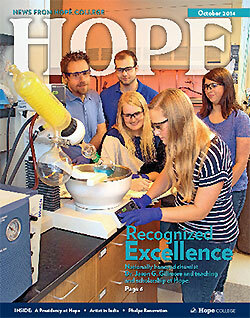 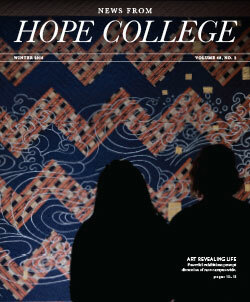 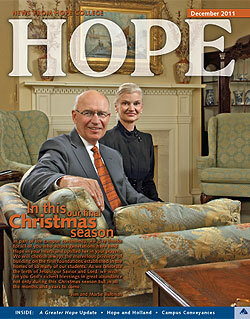 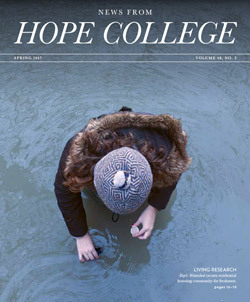 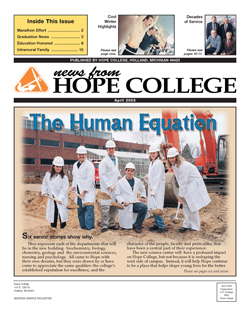 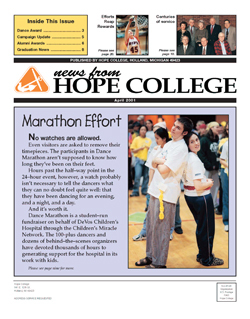 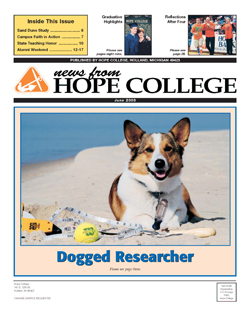 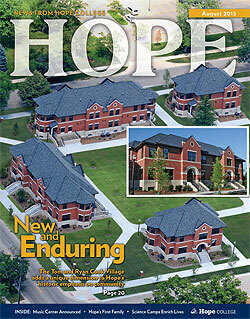 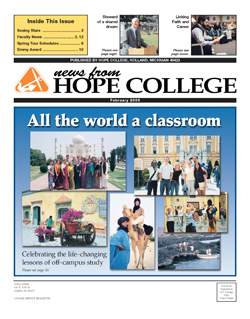 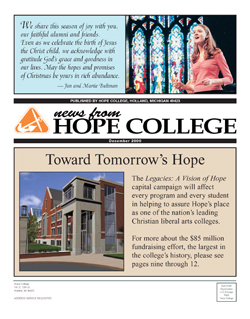 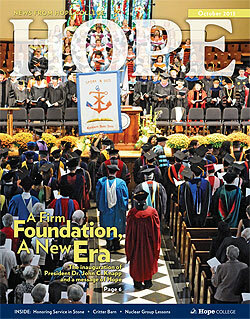 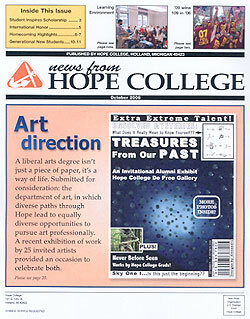 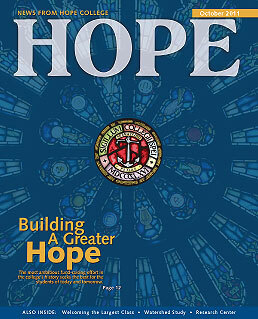 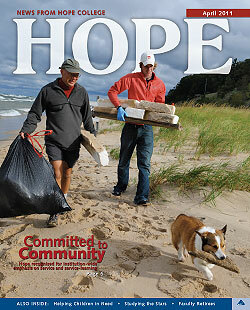 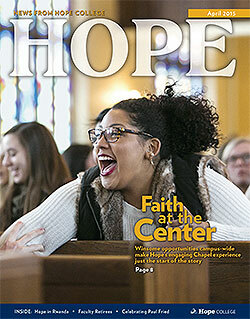 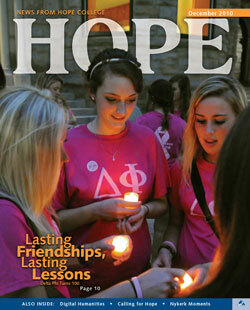 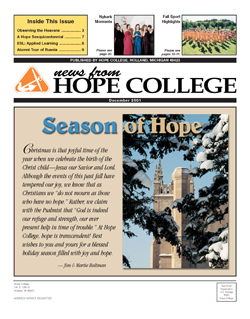 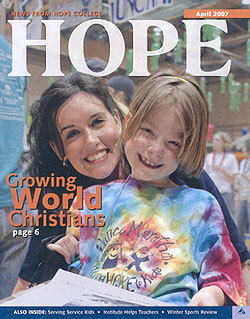 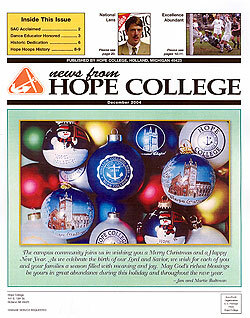 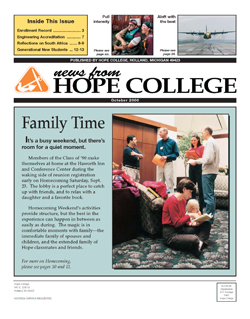 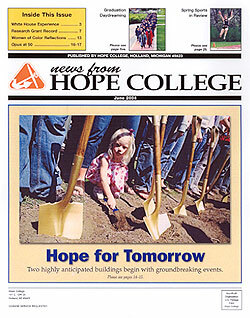 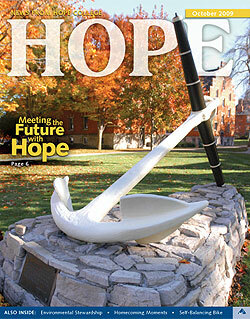 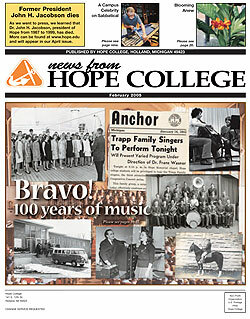 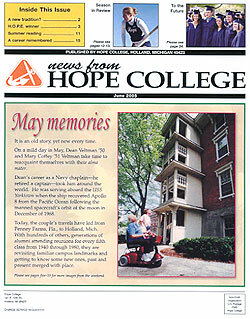 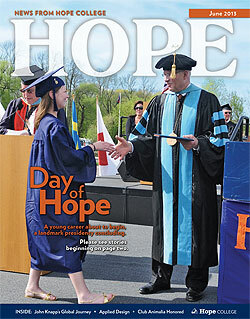 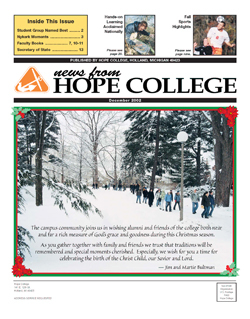 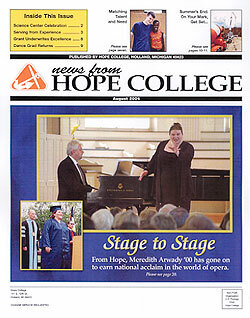 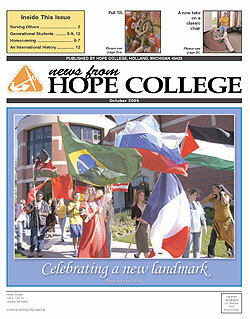 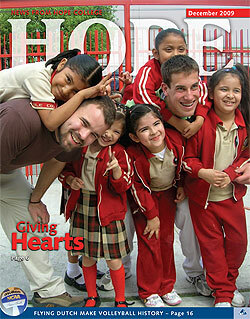 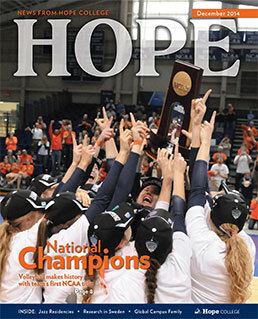 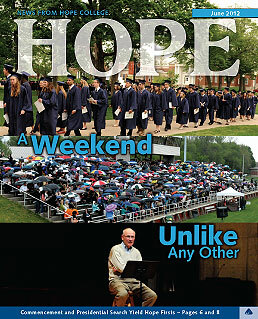 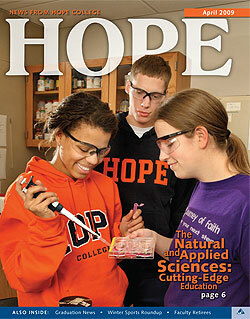 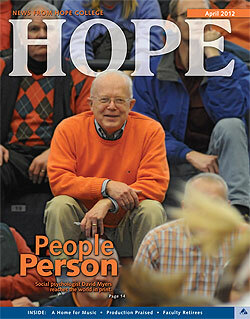 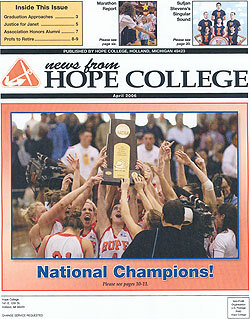 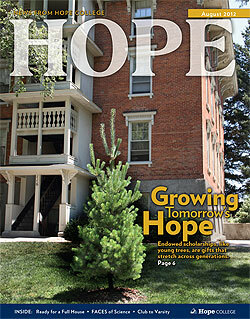 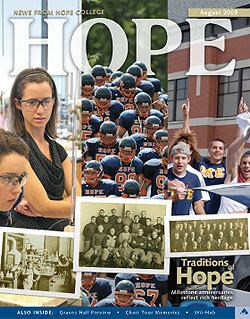 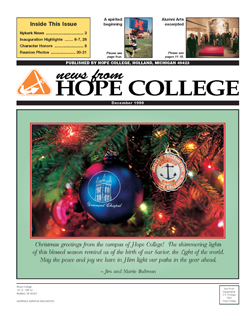 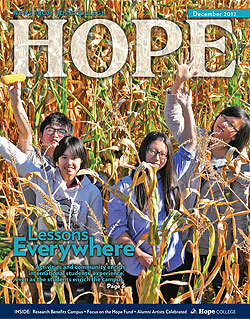 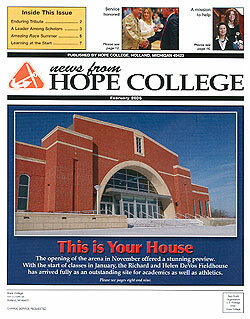 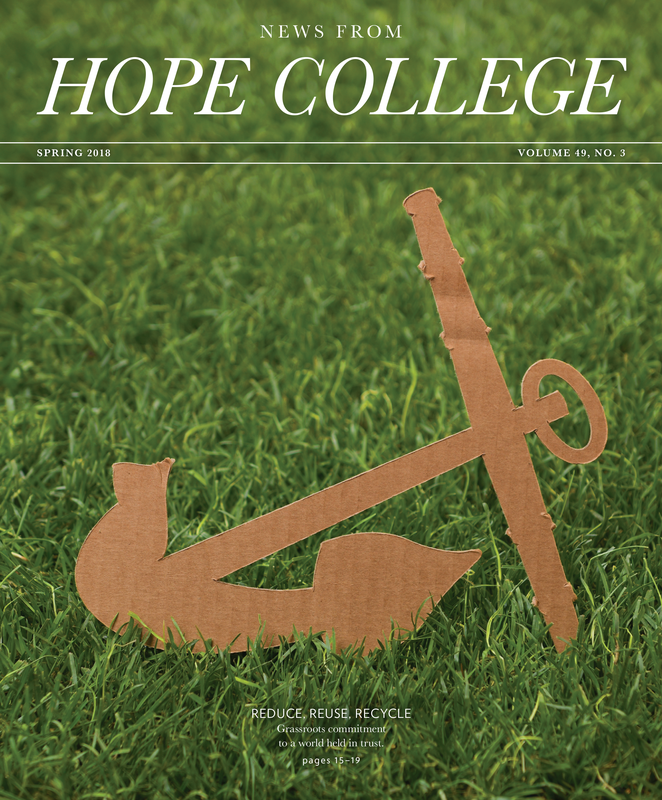 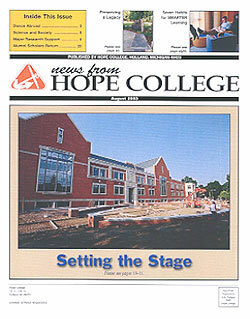 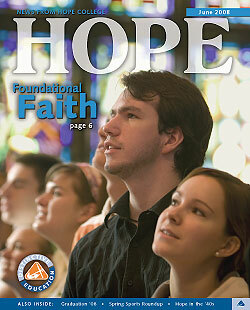 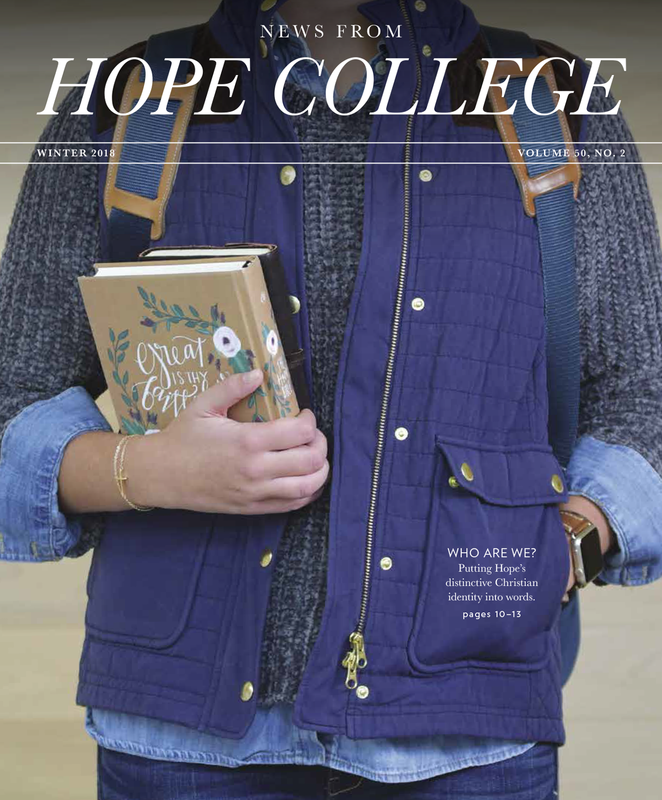 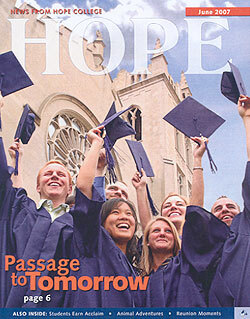 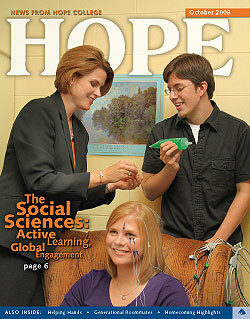 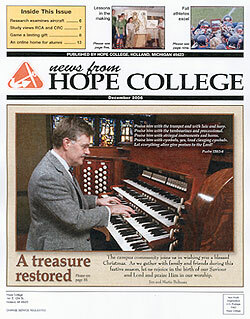 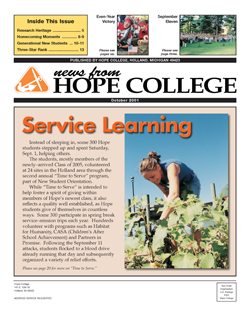 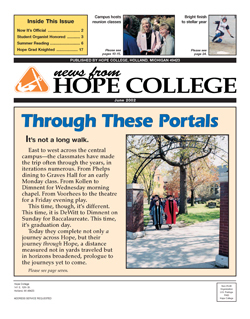 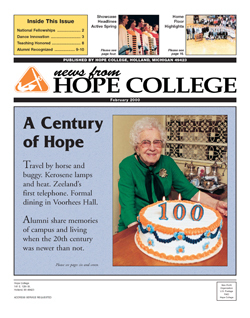 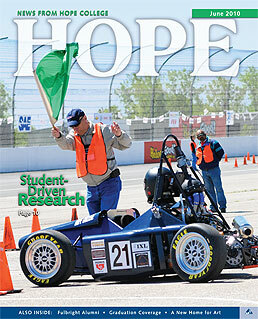 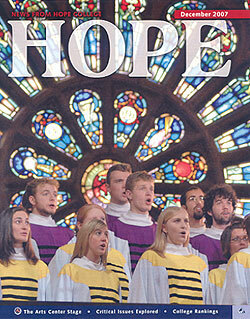 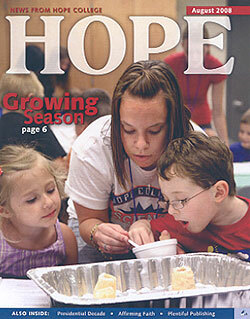 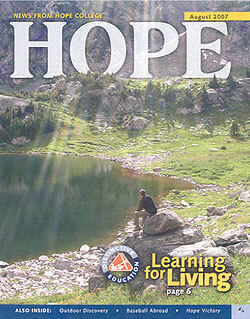 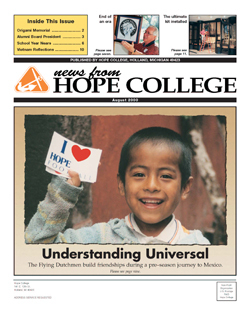 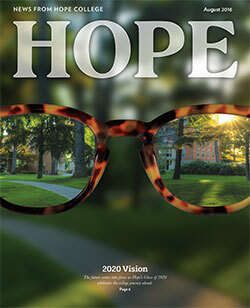 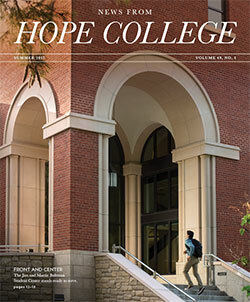 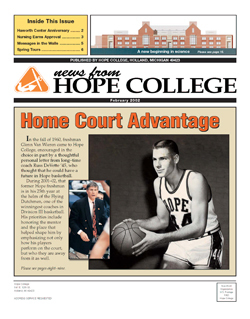 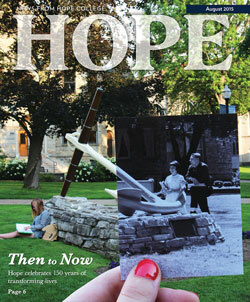 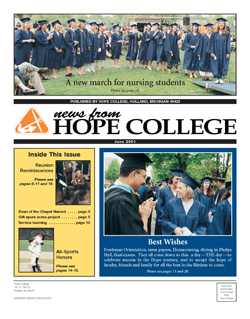 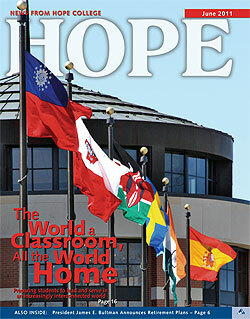 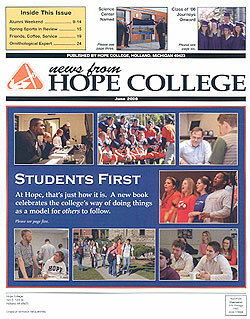 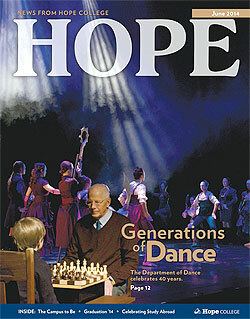 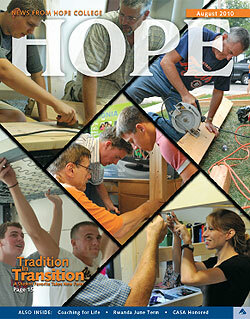 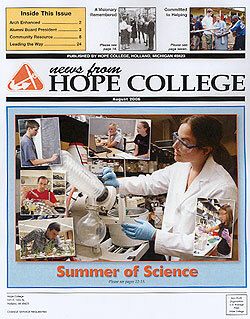 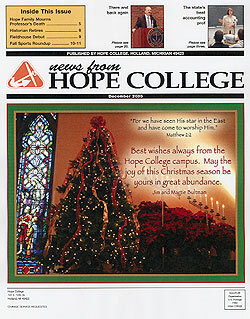 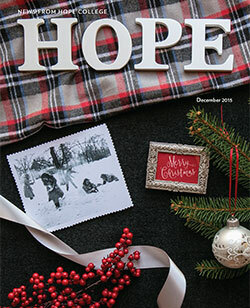 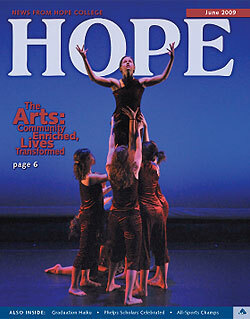 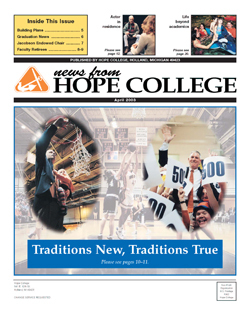 News from Hope College had been planning for about a year to develop a story about A.J. 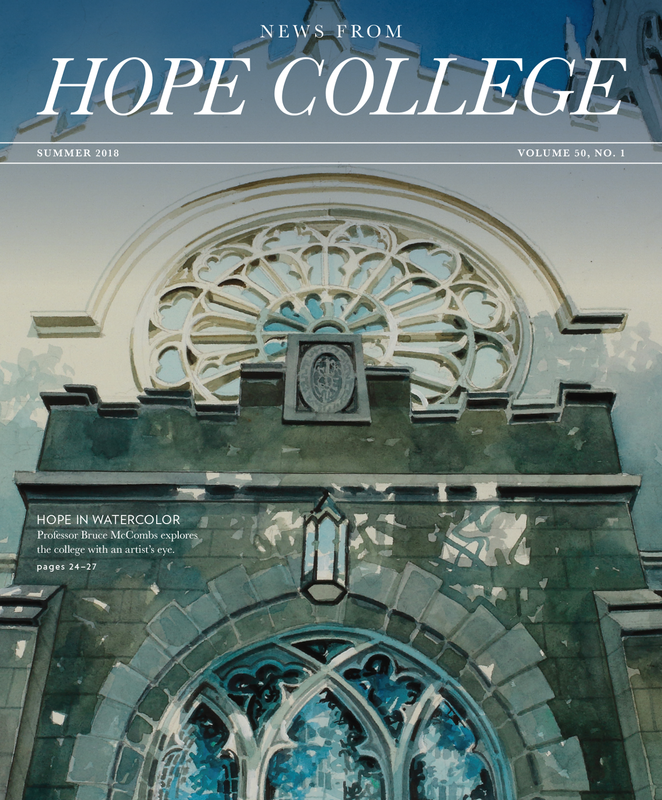 Muste for this issue, occasioned by the dedication of the bust discussed elsewhere on these pages, when we saw an article about him by Dr. Kathleen Verduin ’65 of the English faculty on her department’s blog this past fall. 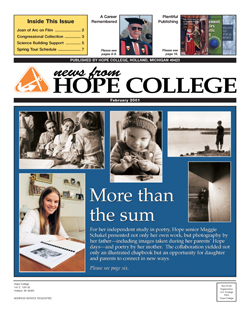 We immediately sought to reprint it, not only because we appreciated the high quality of her writing but because she has a unique and informed perspective as chair of the college’s A.J. 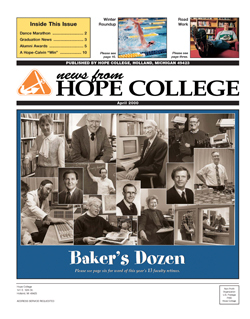 Muste Memorial Lecture Committee. 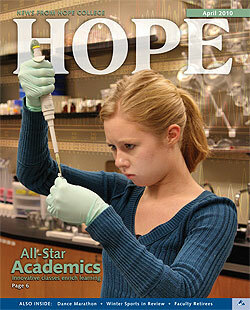 The latter role and her faculty status also provided an irresistible parallel. 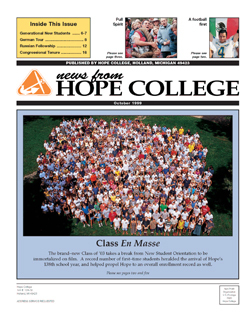 A story about Muste that was in this magazine in April 1985 was written by the committee’s first chair, biologist Dr. Donald Cronkite, who had been a leader in building campus and local awareness of Muste’s work.